Ready To Go Building Lot!! 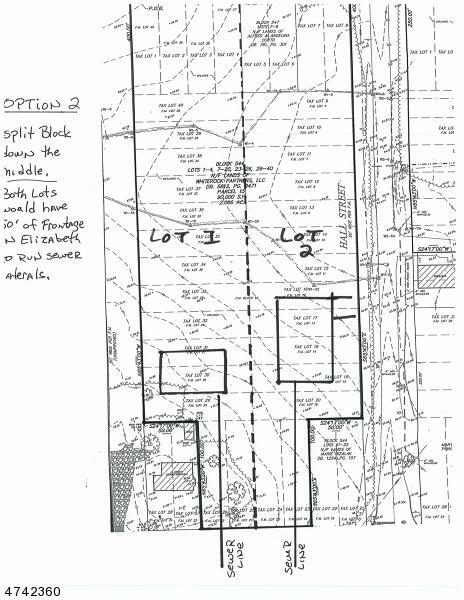 This 2.006 Acre Lot Encompasses An Entire Block With The Exception Of Two 50x100 Lots Fronting on Elizabeth Ave. The Property Is Mostly Wooded And Subdividable. The Property Has Frontage On Madison, Hall And Elizabeth Ave. There is City Sewer With Capacity On Elizabeth Ave. But No City Water. A Well Would Be Required. Ready To Could Build 1 House With Privacy Galore Or Subdivide. Wetlands Delineation Just Completed. Development Status Raw Land Subdivision Needed - Buyer`S Exp.